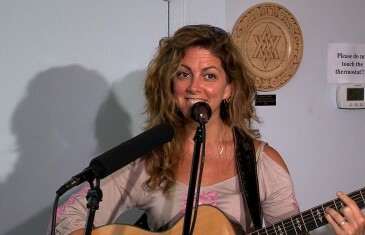 From the Academy for Jewish Religion’s 2015 Sacred Arts Summer Conference, a discussion of the way High Holiday music integrates High Holiday texts. With Hazzan Meredith Greenberg , Hazzan Michael Kasper and educator Naomi Less. 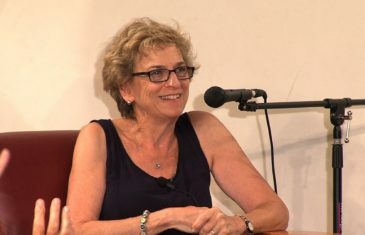 The Red Tent author Anita Diamant discusses her new book The Boston Girl,and answers questions about her process as an author, her inspiration and her thoughts on modern culture. From the Harry Bennett Library in Stamford, CT.
From the Academy for Jewish Religion’s 2015 Sacred Arts Summer Conference, artists reflect on how art can illustrate and enhance High Holiday texts. With Rabbi Jill Hammer , Hazzan Michael Kasper and rabbinic student Bronwen Mullin. 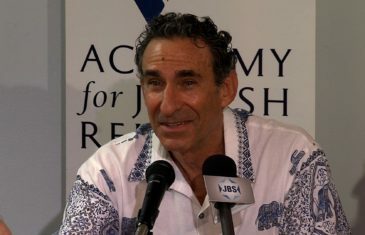 JBS’s exclusive presentation the panel of finalists in the 2015 Sami Rohr Prize for Jewish Literature. 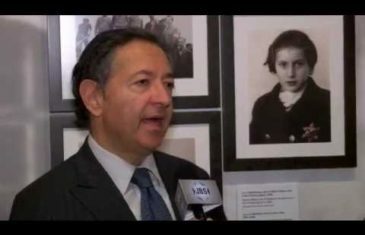 With George Rohr and hosted by the Jewish Book Council at the Museum of Jewish Heritage – A Living Memorial To the Holocaust in NYC. 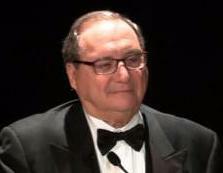 A gala celebration of Abe Foxman’s 50 Years of service to the ADL and the Jewish world. Hosted by news anchor Katie Couric with Elie Wiesel, Susan Rice, Samantha Power, Tom Friedman, Ari Shavit. JBS exclusive from the Waldor Astoria, NYC . 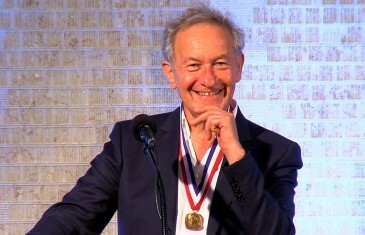 Historian, author, and Emmy award-winning writer-presenter of the documentary series “The Story of the Jews”, Simon Schama accepts the American Jewish Historical Society’s Emma Lazarus Statue of Liberty Award. At the Center for Jewish History in New York City. Hosted by Mark S. Golub. 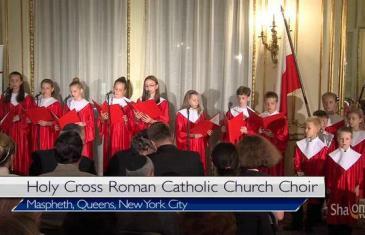 At the Polish Consulate in New York City, the 2014 Jan Karski Award is presented to Rabbi Potasnik, the executive vice president of the New York board of Rabbis, and to the memory of Irena Sendler, who saved many Jewish lives during the Holocaust. 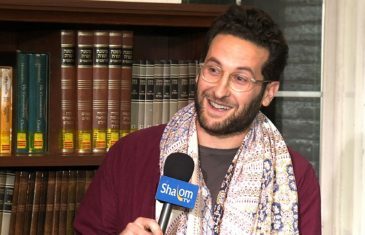 Rabbi and musician Zach Fredman plays his original melody to “The Song of Moses and Miriam” from the Book of Exodus, and describes how a literal reading of the Torah portion influenced his composition. 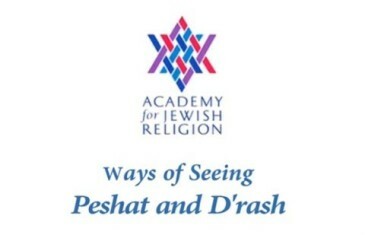 A seminar from AJR – Academy for Jewish Religion. 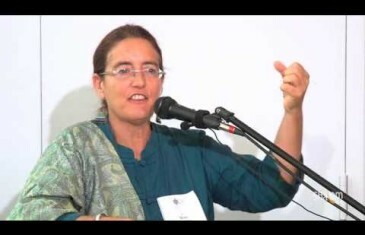 Melila Hellner-Eshed speaks about the Zohar texts in a presentation by the Academy for Jewish Religion.